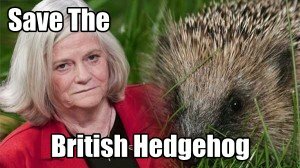 Save the hedgehog is the new mantra. But what about other endangered species? Draw up your own list.